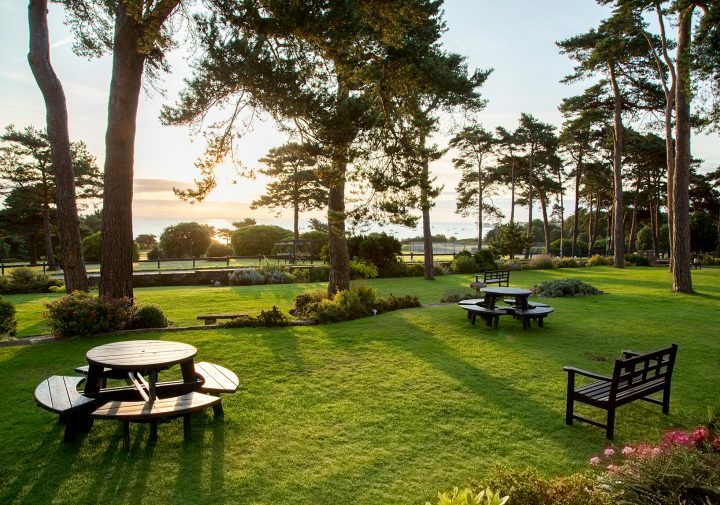 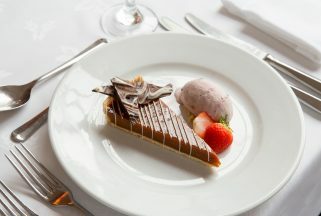 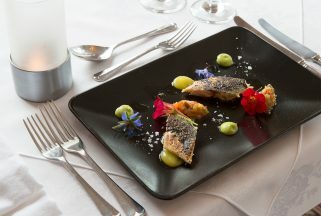 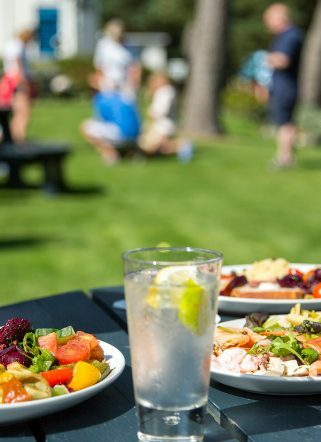 Enjoy traditional British-French cuisine in our Studland restaurant, with far-reaching views out over the bay. 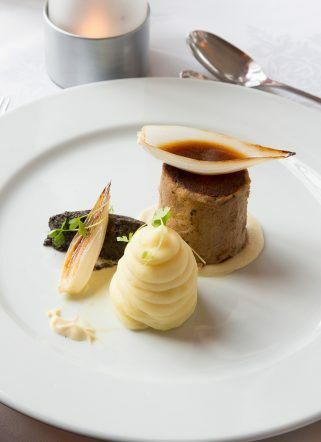 With a focus on fine Anglo-French food and a traditionally English atmosphere, our restaurant offers a selection of dishes prepared from the freshest ingredients. 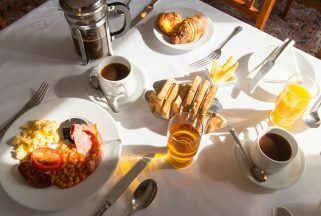 The dress code is smart casual, and you can join us for breakfast from 8-10am and dinner from 7-9pm. 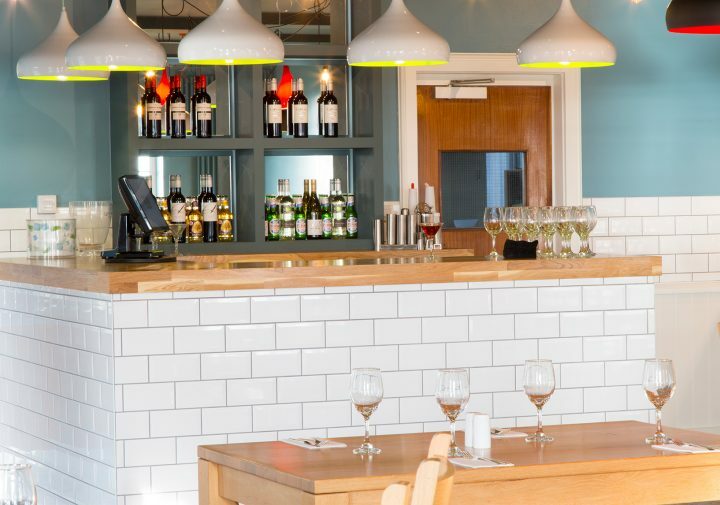 Open to both guests and non-residents, the restaurant can seat 170, with plenty of space for each table.